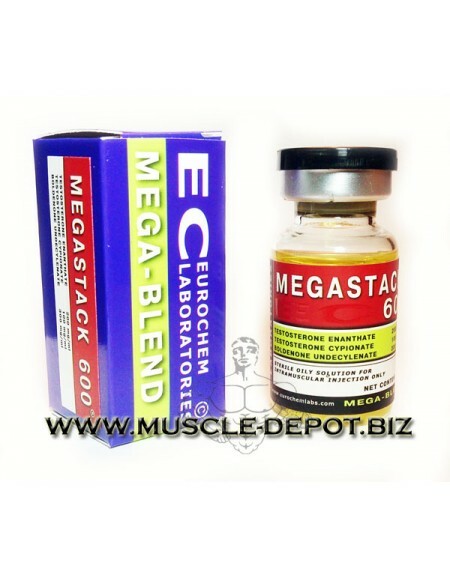 Here you can see lab tests, LabMax tests and blood work on our products and powders! 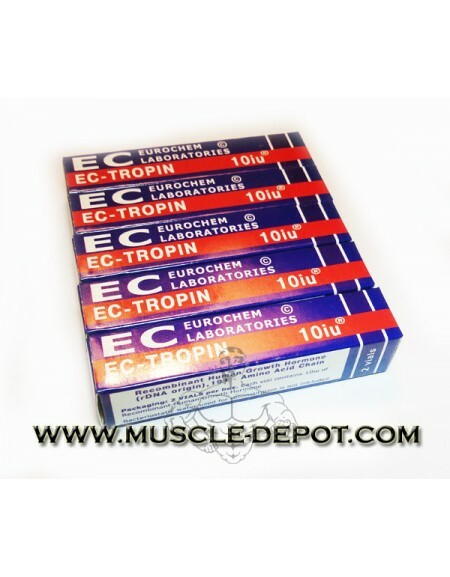 BLOODWORK provided by german customer, so test is in german :) 10 vials of Human Growth Hor.. 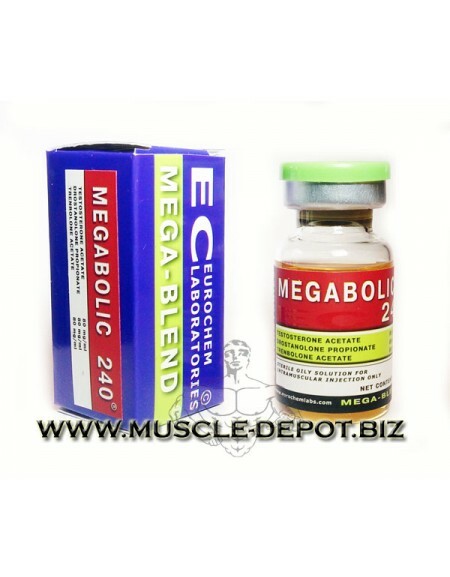 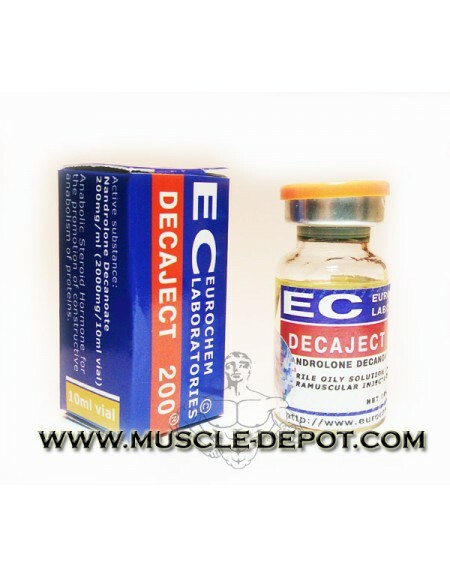 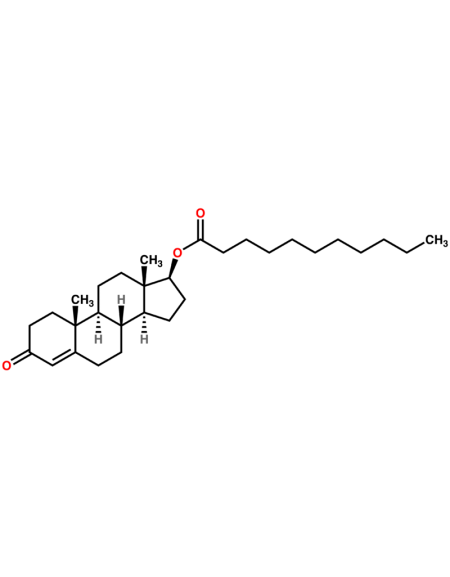 ORIGINAL GLOTROPIN 8iu/via 10 vials of Human Growth Hormone (sHGH) 191 AA Chain + v..
Nandrolone Decanoate profile: (Nandrolone Base + Decanoate Ester) [19-nor-androst-..
Testosterone Decanoate profile: 4-androstene-3-one, 17beta-ol (Testosterone Base + Decanoate Est..
Testosterone undecanoate Steroid Profile: Testosterone + Undecanoate ester Formula: C19 ..
Blookwork during 3 weeks of MegaBOLIC only: 10ml vial of special blend from EuroChe..
A COUPLE OF WEEKS AFTER A SINGLE SHOT OF 1.5ml of MegaSTACK-600: 10ml vial of special blend f.. 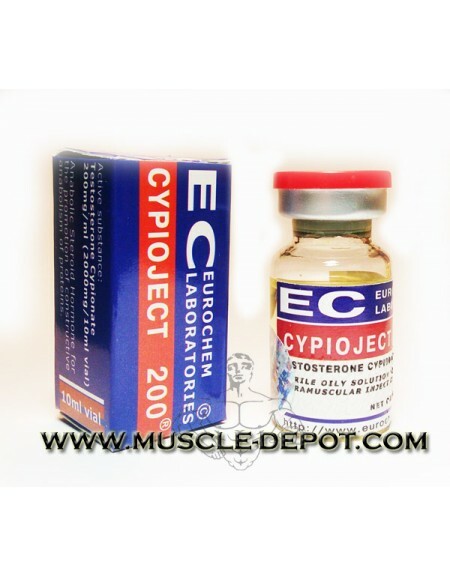 Blood work performed for 150mg of Test Cypionate (TRT protocol): Testosterone Cypionate .. 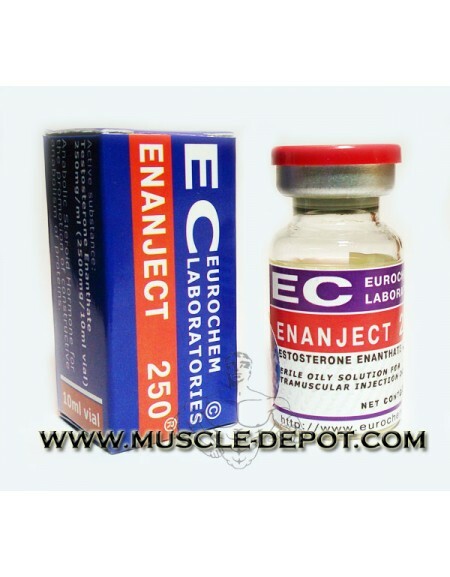 Blood work performed 2 days after injecting 100mg of Test Cypionate (TRT protocol): Testosterone ..
Nandrolone Decanoate 10ml 250mg/ml profile: (Nandrolone Base + Decanoate Ester) [19-nor-androst-..
Testosterone Enanthate Steroid Profile Mid cycle - Blood work posted here: 17b-hydroxy-4-a..
Testosterone Enanthate Steroid Profile 500mg a week cycle: 17b-hydroxy-4-androsten-3-one ..